The City of Duncanville has been selected to participate in a nationwide study, called National Social Life, Health and Aging Project (NSHAP), conducted by NORC at the University of Chicago. 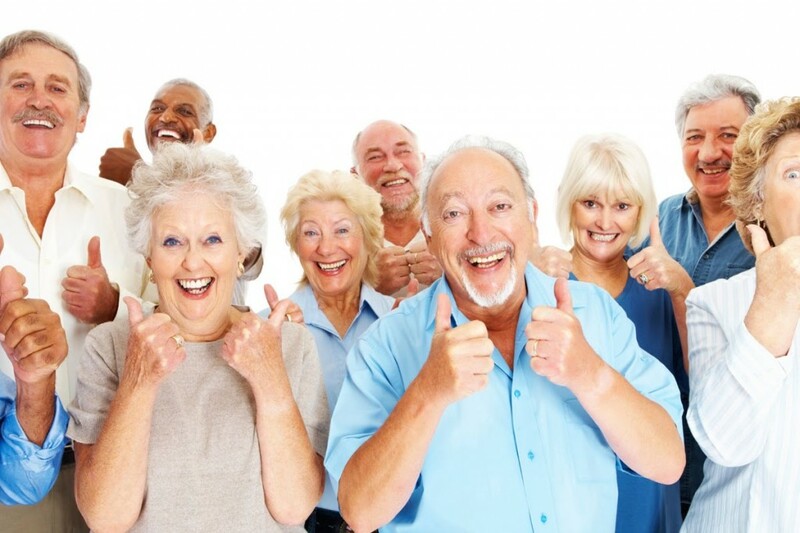 The study focuses on gathering information on the health of older adults in the United States. Starting in September, NORC interviewers will visit current NSHAP participants residing in Duncanville, as well as contact additional households to determine if there is anyone (50-67 years of age) in the household that is eligible to participate in the study. If so, the interviewers will explain the study, obtain consent to participate, and conduct one-on-one interviews. Participation in the study is voluntary. For more information on the study or NORC, please call (312) 759-4023 or visit www.norc.org.